A seasonal delight. Fresh delicate flavour, consistent clean shape and large diameter. 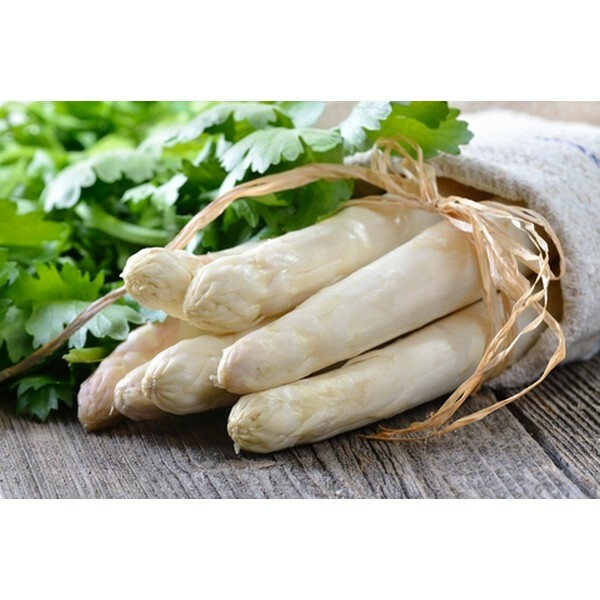 Enjoy 2018 asparagus season with premium quality imported from Germany.